Not afraid of a little dizziness? 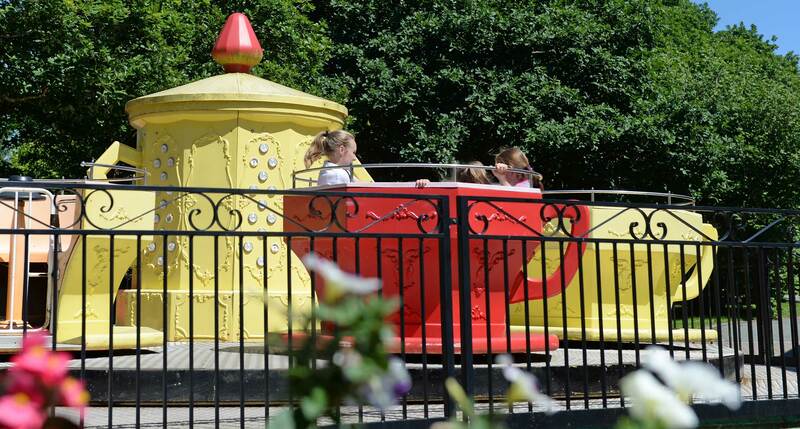 Why not climb into one of our giant Tea Cups, hang on to the spinning wheel, and watch how fast it can spin?! Deep in the heart of Neverland, the Lost Boys come out to play. 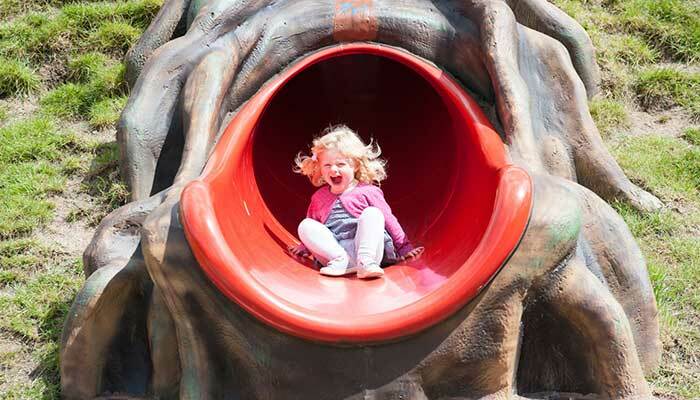 With three enclosed slides, and lots of hidden surprises scattered around the area, there’s plenty of fun for all ages on this treasure hunt. Keep an eye out for the Neverland Chase cars passing close by. 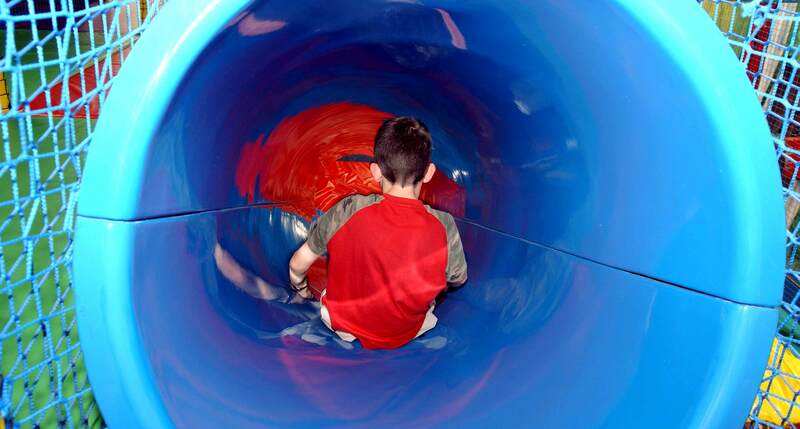 Our massive indoor soft play area offers fun and adventure for children. It’s under a cover, so it’s great for a rainy day, or even for a lunchtime stop. There are slides, nets, ladders, and giant inflatable balls in Captain Hook’s den for little pirates or Lost Boys (and Girls!) of all ages to explore. 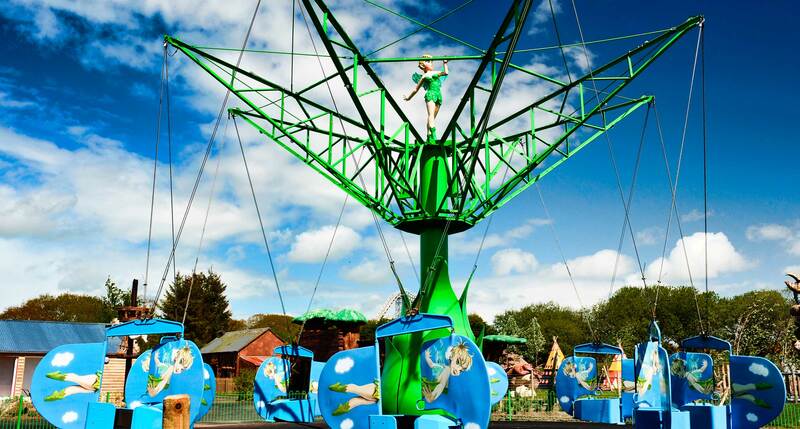 Take to the skies on Aerodrome! 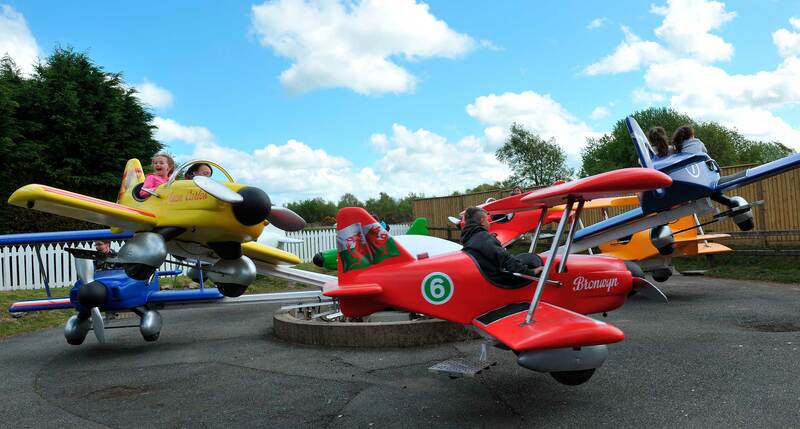 It’s themed around Croydon Aerodrome – London’s biggest airport at the time of the Peter Pan story – so you will get to fly in a plane decorated in the livery of either Great Britain, France, Spain, Wales, England, Scotland or Ireland. Hail a famous London Black Cab and take to the streets on this roadtrip around some of London’s most iconic scenes. Don’t forget to wave to the taxi drivers as you go! 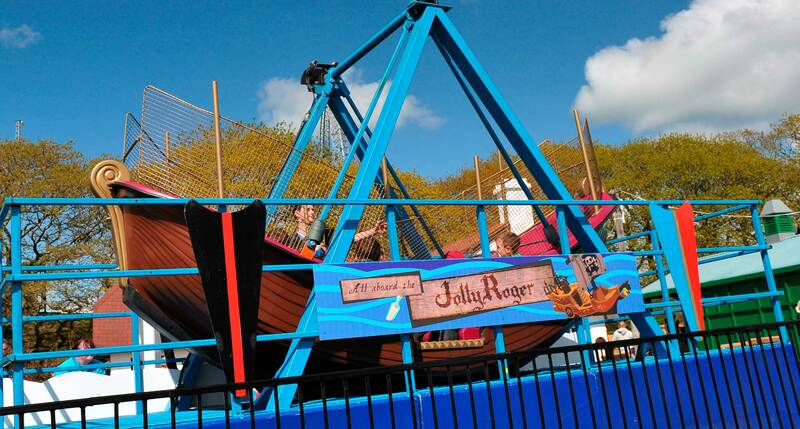 Even the youngest explorers can now take to the seas on a journey to Neverland. Climb aboard shipmates and let’s set sail our young adventurers! 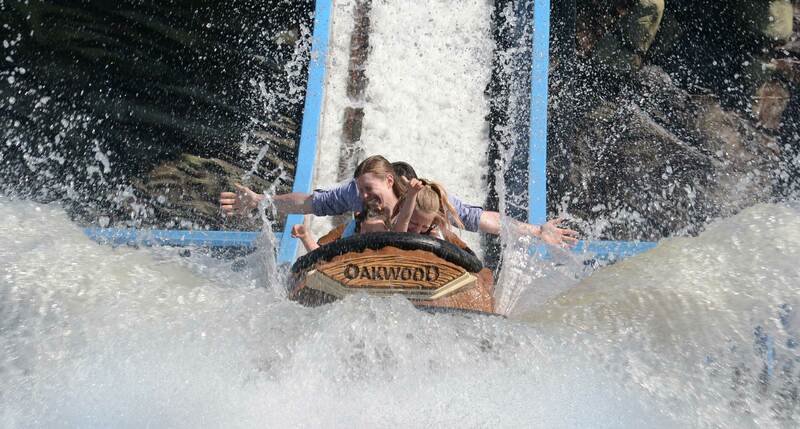 Hold on tight, there’s storms ahead! 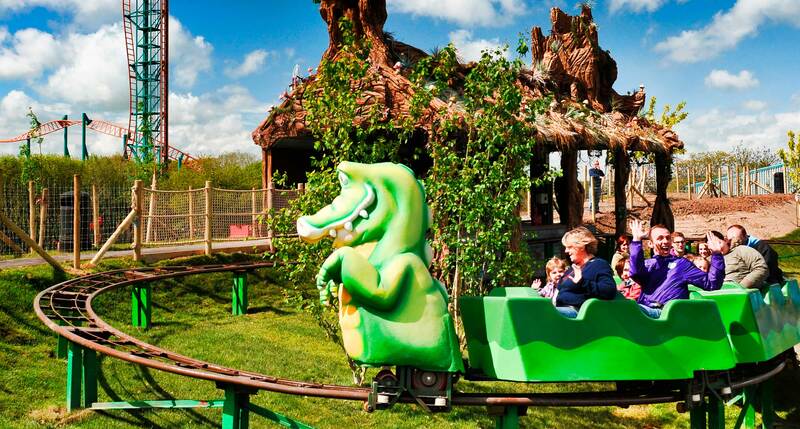 Tick tock, tick tock, here comes that croc… Follow the tracks around the water on our Crocodile Coaster – just be careful he doesn’t try and gobble you up! Fly through the sky with Tinkerbell and her very own flying school. If you’d like to head to the skies: take your seat, strap yourself in, and with a little fairy dust, Tink will do the rest! 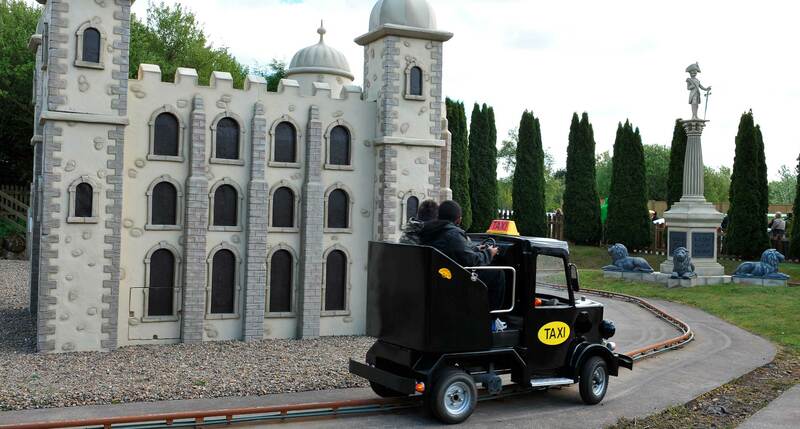 Hop aboard one of our wooden trucks and take a journey through this magical kingdom packed full of surprises. 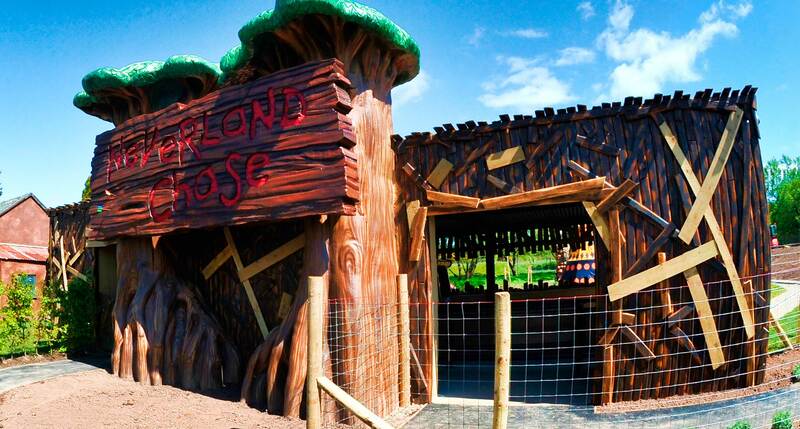 We’ve even heard that there is a lion hiding in the bushes – watch out for his roar!